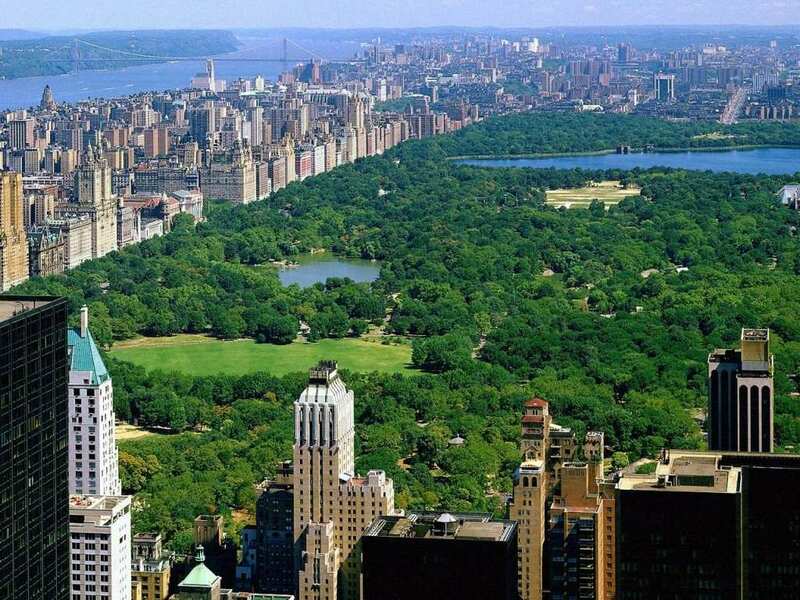 New York is an amazing destination for families with children, and with flights to New York frequent and reasonably-priced, now is a great time to consider that trip of a lifetime to the Big Apple! Have you visited New York with family yet? My husband and I went in 2004 before we had children, but now I’d like to go back as my kids get older. New Yorkers are renowned for their fondness of children, and there are many child-friendly activities, you’ll never be stuck for something to do. Not only that, but many of the family-friendly attractions are wonderful learning experiences for your children, so the trip will enable your kids to leave New York more enriched and cultured. Before leaving home, make sure you have a map and sturdy shoes for the whole family. You’ll be walking a lot around famous sights and museums, and up and down stairs, so the last thing you want is children with achy feet or blisters. Even with my cheapie tennis shoes – after 8 hours+ of walking my feet hurt. Next time, I will bring much better walking shoes. Also be sure to set meeting spots: upon arrival at every attraction, agree with your family on a place to meet if you become separated. There’s beautiful architecture for the adults and over 4000 animals for the children. With many rare species and a well-respected zoology research reputation, this day out will be both informative and mega fun. No trip to New York is complete without a visit to this vibrant and beautiful park in the middle of Manhattan. It’s a safe place, with police, volunteers and park rangers everywhere. There are so many activities in this park, including cycling, swimming, concerts, boat rental and horse riding. This free ferry ride allows you to take in the great views of Manhattan Island, and when you reach the island you can visit the Staten Island Children’s Museum, which is excellent for children up to 8 years old, with hands-on exhibits and five floors of things to learn. This museum has children in mind, with costumes, armour exhibitions, musical instruments and Egyptian art particularly of interest to kids. With a huge fossil exhibition and a full-scale Tyrannosaurus Rex, this is a great learning experience for kids of all ages. If you’ve been to New York, let me know must-see places for families to visit in the comments below! There is so much to see and do in New York, you and your family will never be bored for a moment, and children and adults alike will learn so much from this trip of a lifetime. Summer Vacation Idea: New York City Family Cruise Family Vacation Idea: Visit Missouri New York City Neighborhood Food Lovers Guide Heading to Whistler with Kids? Visit Bounce! Any of these places would be awesome to go to but the Museums are my favorite. I have always loved history. Thanks for sharing these awesome spots. 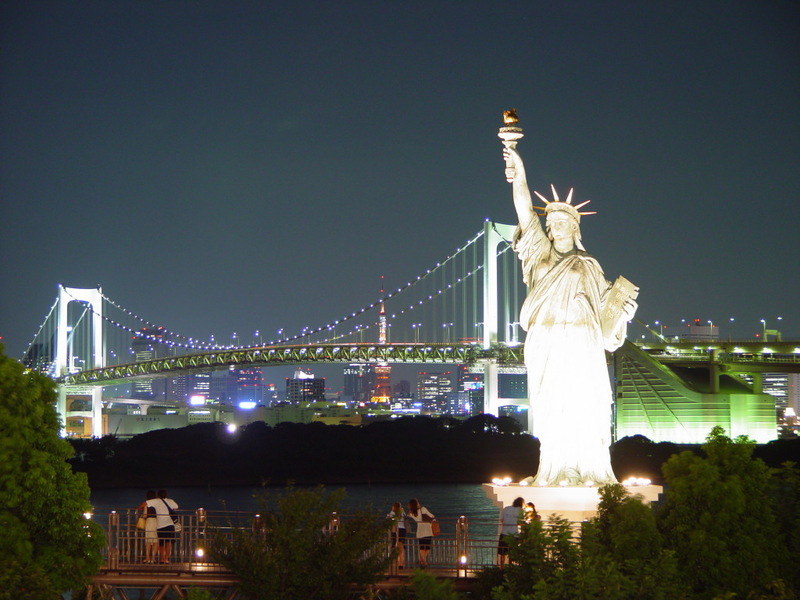 I have always wanted to visit New York and see the Statue of Liberty. So amazing. I recently visit NY and it was very family friendly 🙂 I think that sometimes NY gets a worse rep then it deserves. I love going into the city. I wish my family all enjoyed it as much as I do. My Daughter and Granddaughter were just in NYC last month. What a fun time we had. One of the new places we visited was Dumbo.